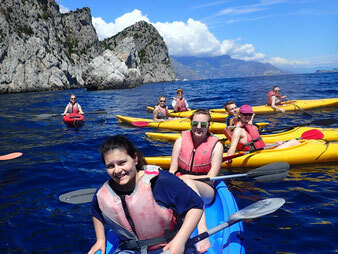 The Ecotourism association in the Sorrento Peninsula has started, and now, with the beginning of the warm season it's the perfect time to show and let others enjoy our activities. 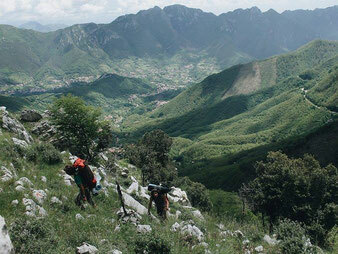 During our Open Day will be possible to have a taste of our activities for free. 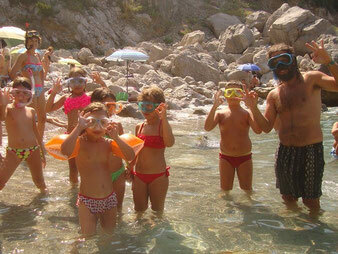 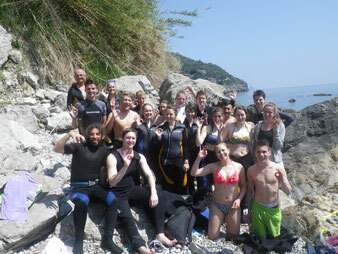 On the beach of Marina del Cantone you can have a try on kayaking and snorkeling. 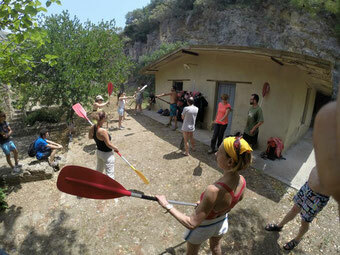 This event is perfect also for families who want to introduce their kids to kayaking or to the sports.